Moving day just got a whole lot sweeter. 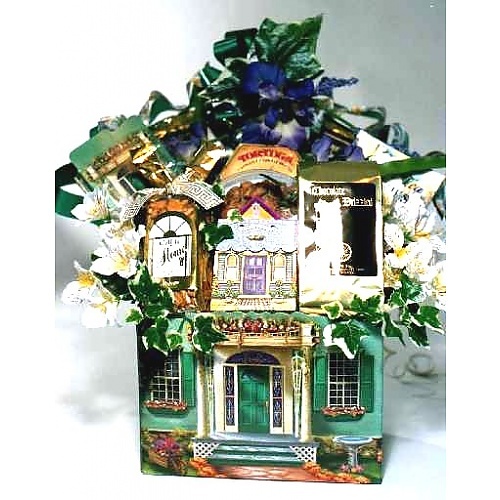 This housewarming gift basket is the perfect "closing" gift for realtors. Moving day just got a whole lot sweeter. This is the perfect "closing" gift.